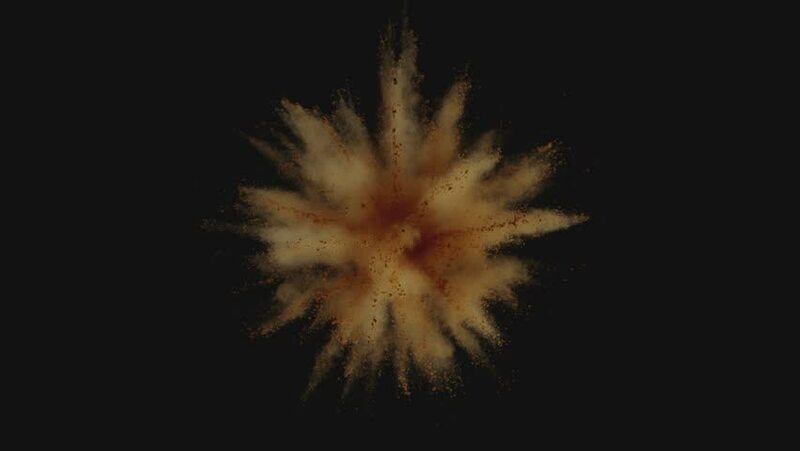 4k00:20Animation of a colored explosion of a powder. 4k00:29Colorful powder/particles fly after being exploded against black background. Shot with high speed camera, phantom flex 4K. Slow Motion.